Whether he’s playing a nerdy P.C. 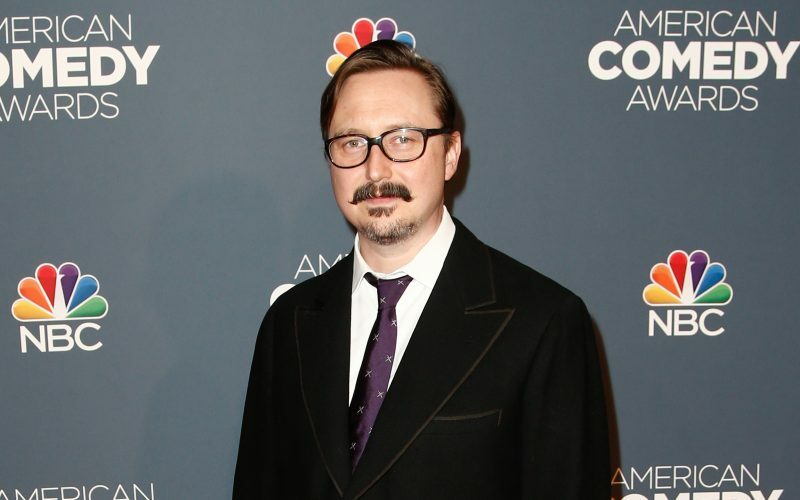 in a series of Apple commercials or an eccentric billionaire on “The Daily Show,” John Hodgman has a gift for creating humorous personas. We’ll meet the real John Hodgman – and talk with him about facing down his 40s and his new book “Vacationland: True Stories from Painful Beaches” (Viking).